December seems to bring out the happy in us. We want something that will make us walk around with a silly grin for the rest of the day. Look at Lifetime and Hallmark channels. They roll out the OTT (over-the-top) movies that normally we don't tolerate that amount of cheese. Except me. 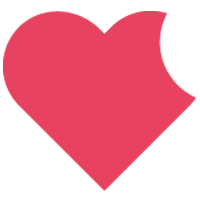 As you know >> BIG FAN << of the sweet happily ever afters with an instant connect. I want the cheese 24/7/365. Guess what? 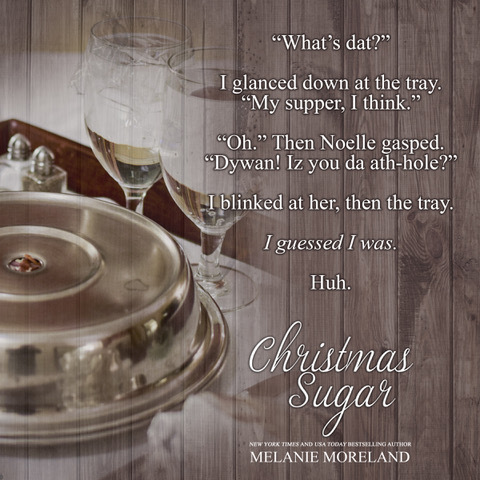 Melanie Moreland yet again delivers in all things HEA rolled up in a powdered sugar confection meant to be devoured by readers. Now, fans of Melanie Moreland know - she writes a male POV like no other. Her beloved Richard Van Ryan still tops as her number #1 book boyfriend for readers. Step aside Mr Van Ryan, here comes Dylan Maxwell. Dylan is a self absorbed business man with narrow focus. He travels to Newfoundland with one goal - seal the deal. Now, what he finds is an adorable 4 year old with a teenage babysitter and her single mom. Dylan tries to be demanding but these three disarm him at every turn. Alex Walsh isn't going to give him an inch. Seth thinks he needs to roll with the flow. And Noelle - well, she just knows the adults seem to think he is an 'ath-hole'. 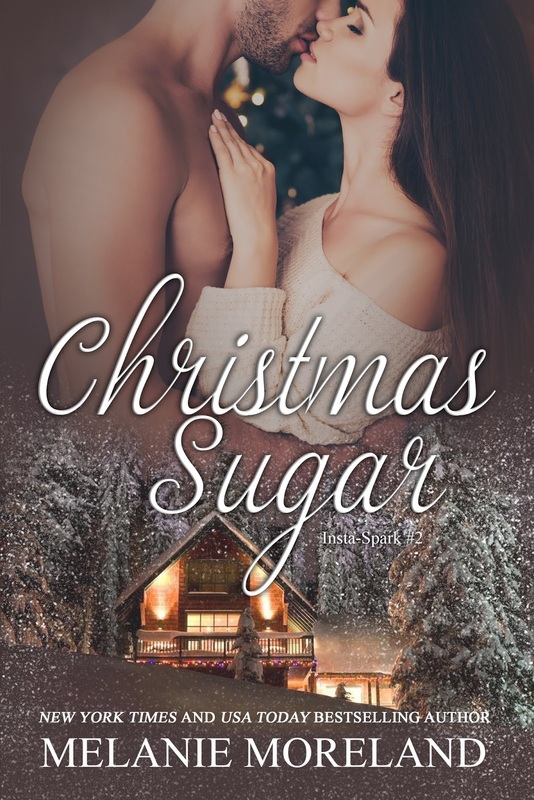 As a reader, you feel the connection between all the characters as they form a thin, fragile - yet temporary bond during a snow storm. It's the story of finding the unexpected and learning that you can bend and not break. If you've not read Ms Moreland and looking for a holiday read, this will not disappoint. This addition to her Insta-Spark collection is perfection. I HIGHLY recommend this standalone novel. ✔︎ 5 plus lisping angel stars!